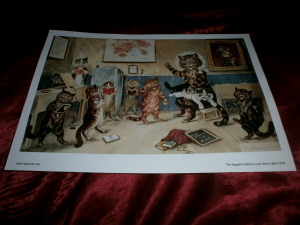 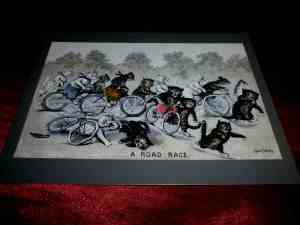 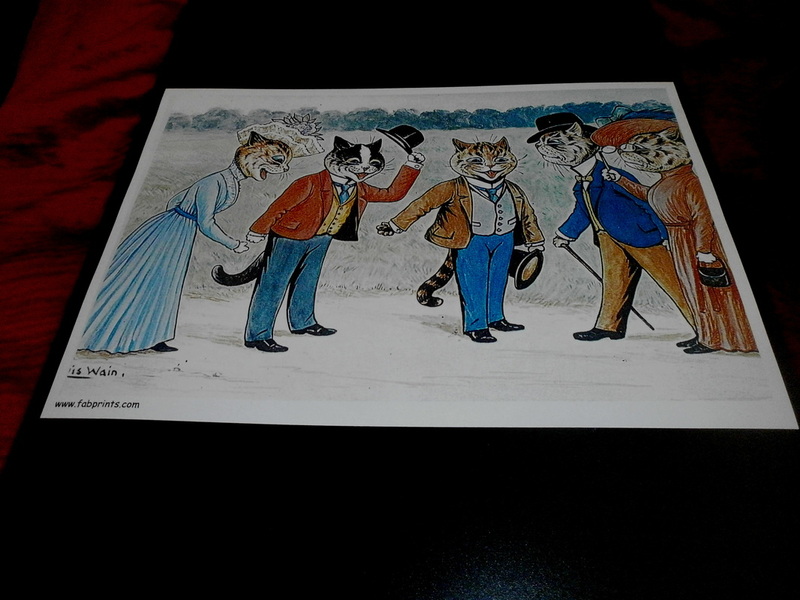 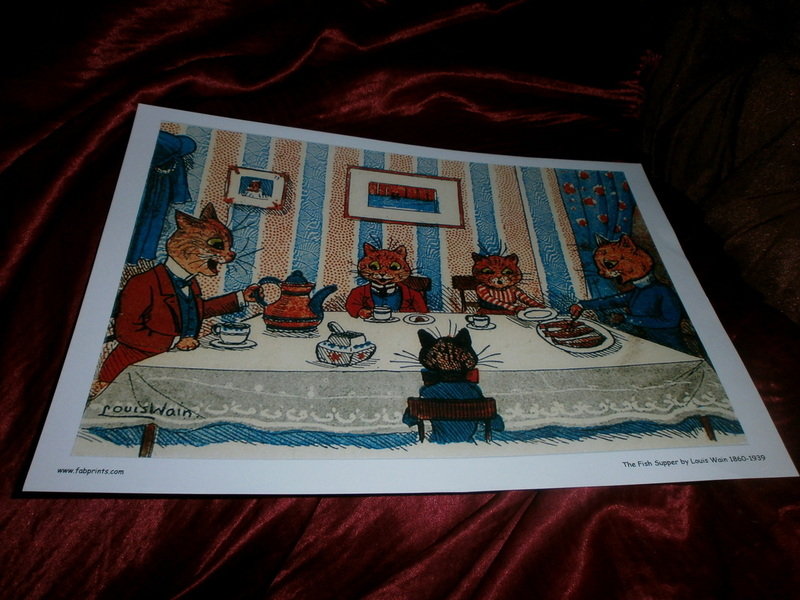 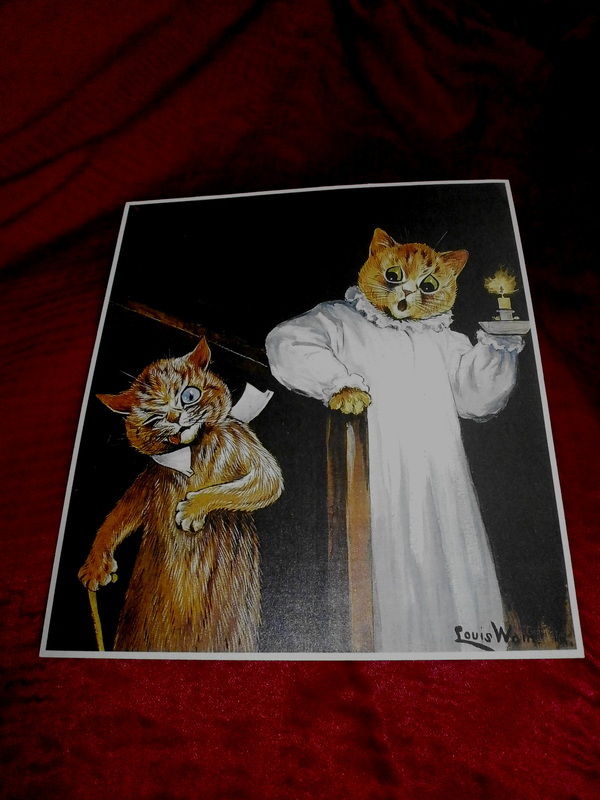 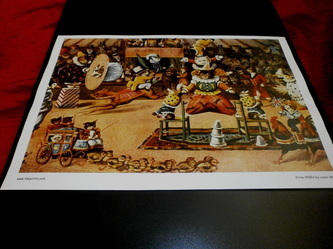 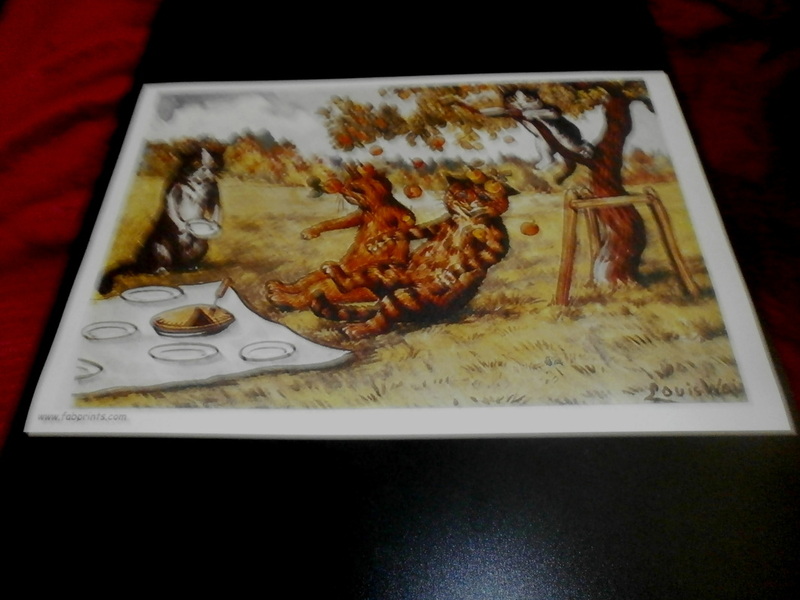 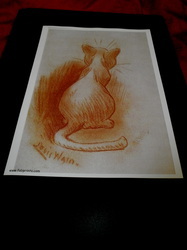 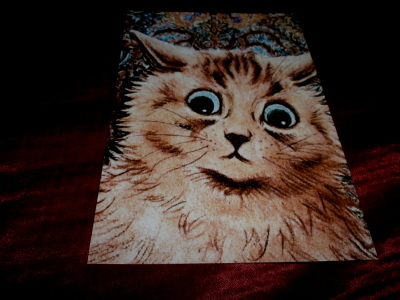 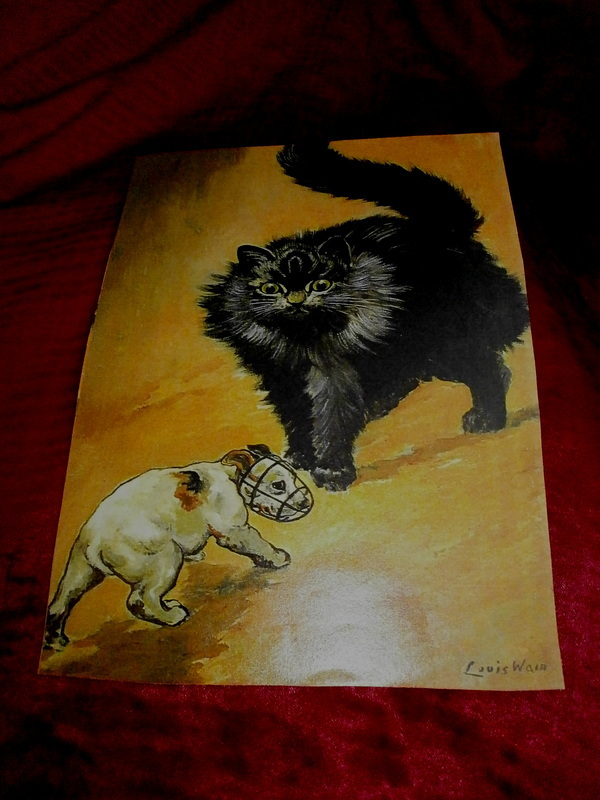 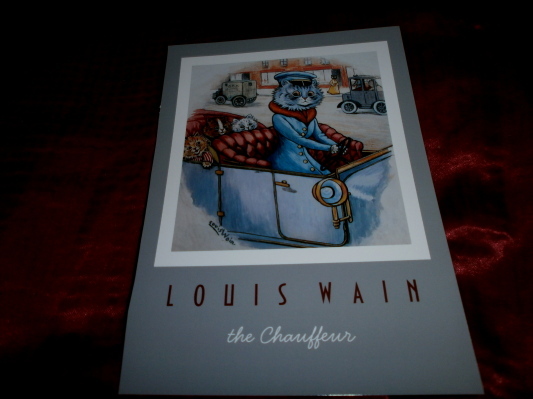 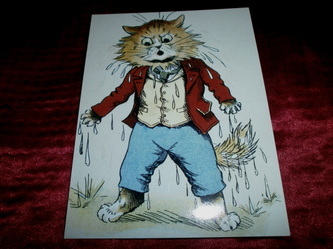 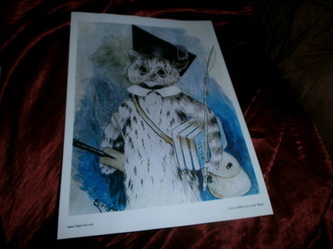 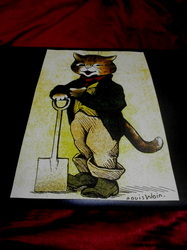 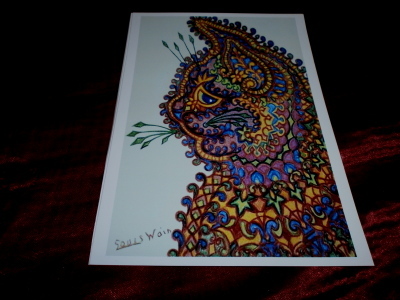 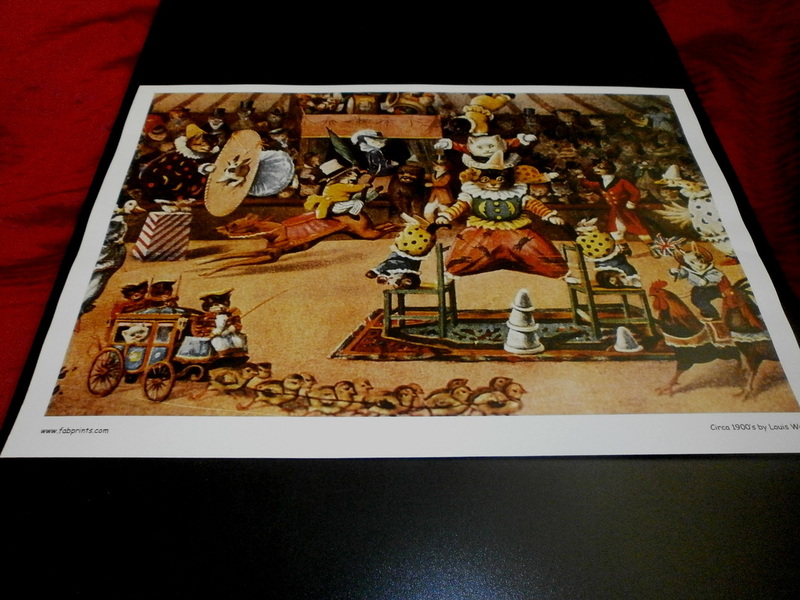 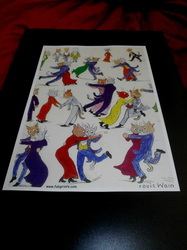 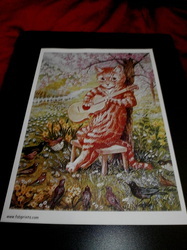 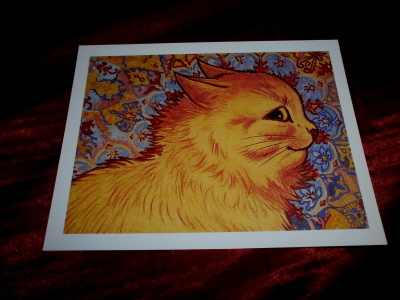 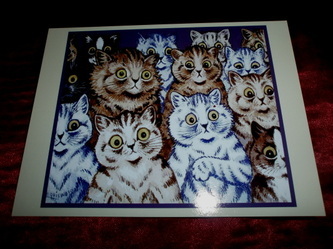 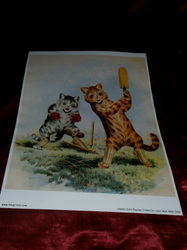 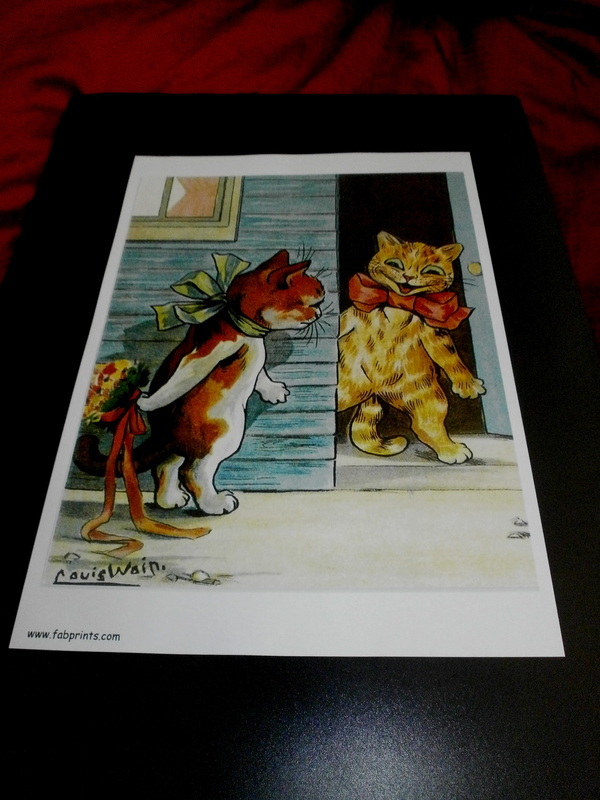 Louis Wain 1860-1939 funny art prints - English Funny Animal Art Paul A. Hussey © 2012 to 2013 All rights reserved. 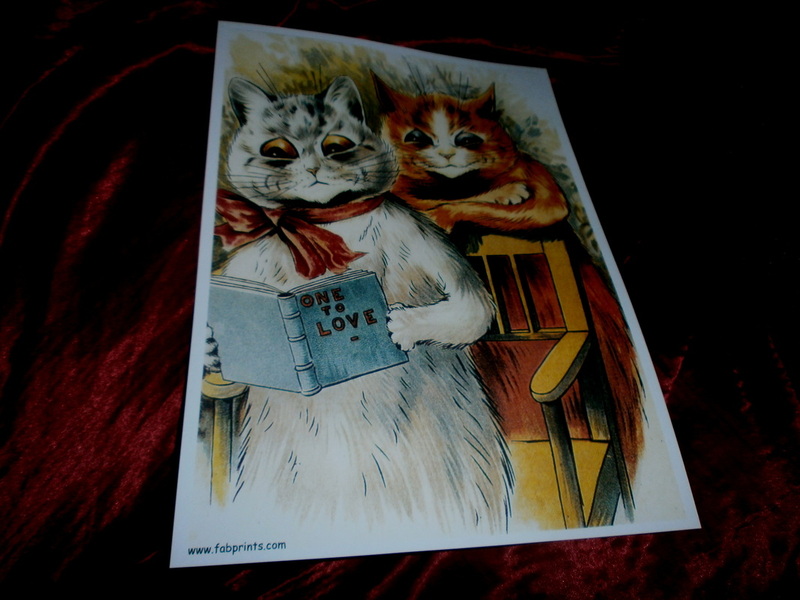 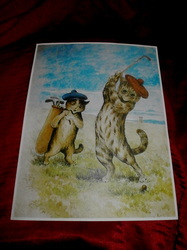 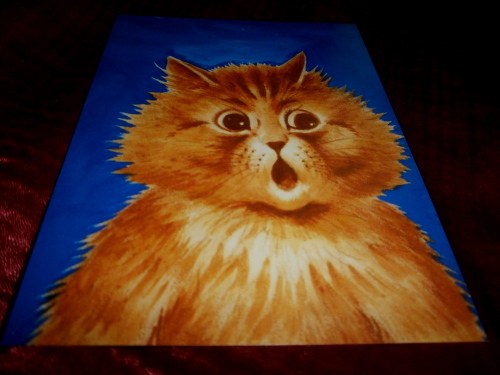 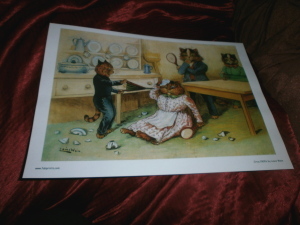 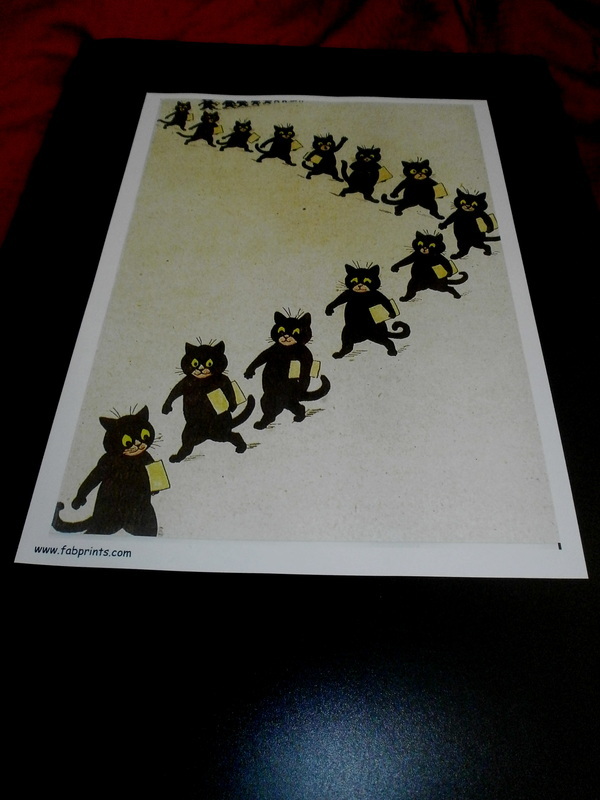 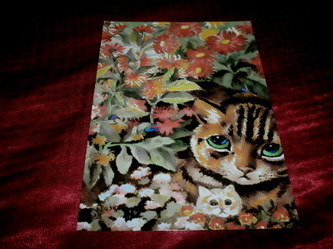 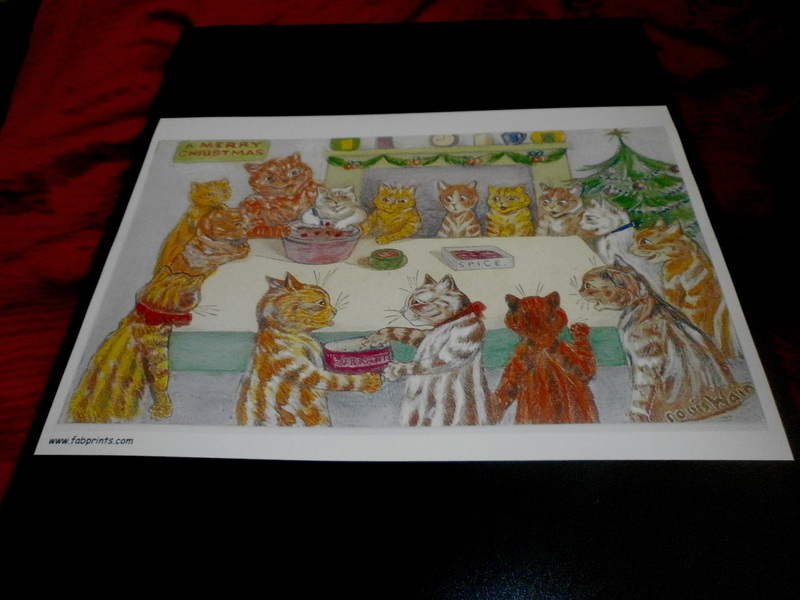 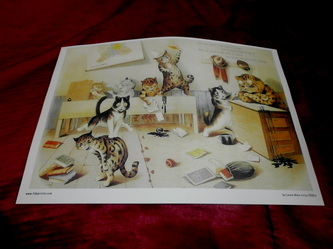 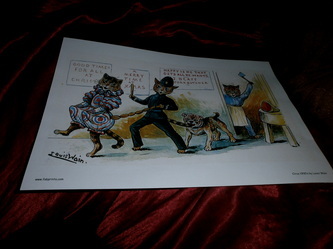 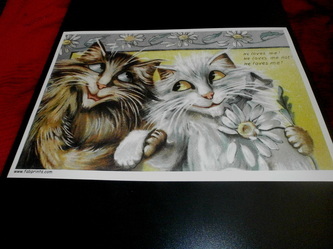 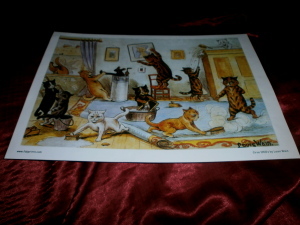 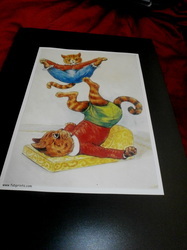 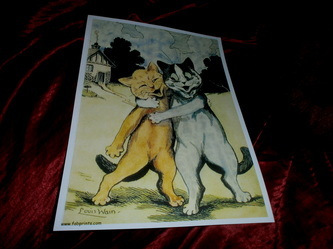 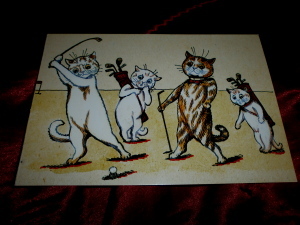 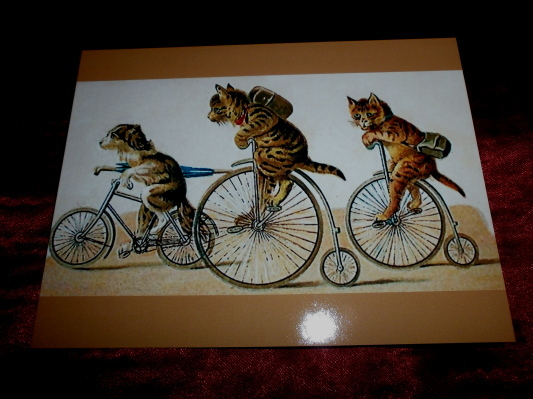 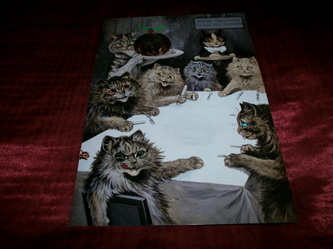 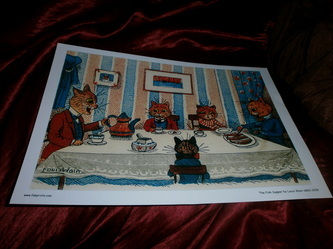 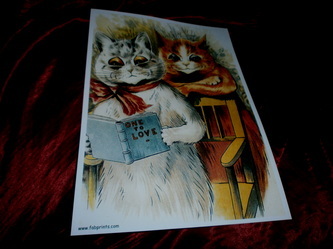 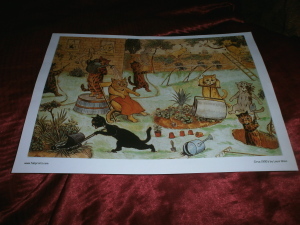 Louis Wain Funny Kittens - Part 1 on art prints. Please Scroll down page and Click on art prints to enlarge and for Title / Catalogue number.